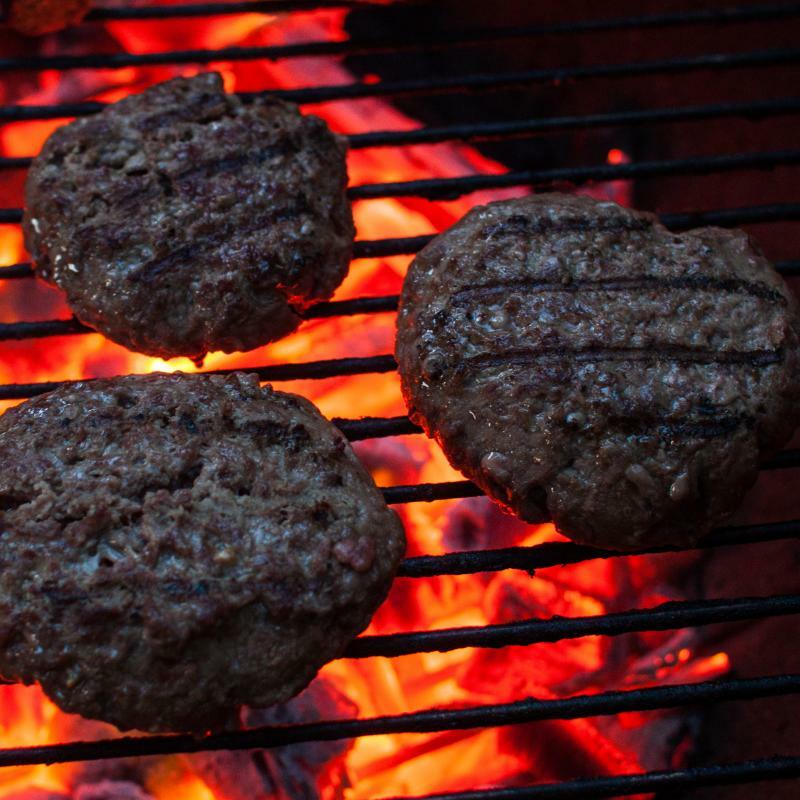 Environmental groups has hoped the recommendations would reinforce their campaigns to factor the environment into eating habits. 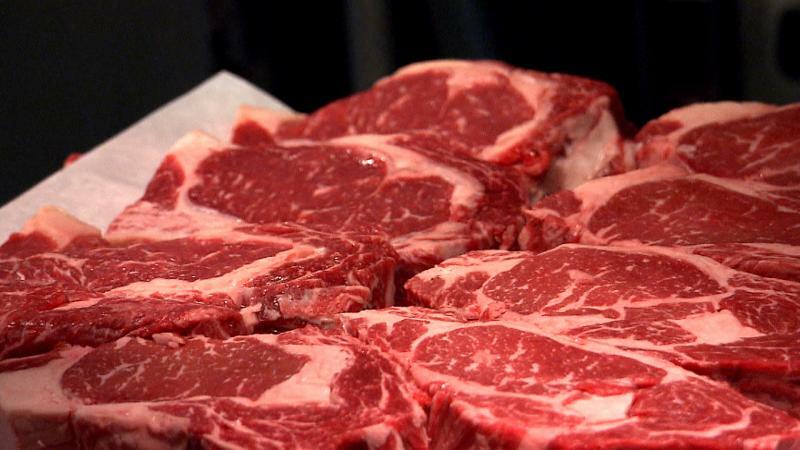 “There’s plenty of evidence that what happened was strong pushback from the meat industry, as well as allies in congress, for USDA not to do exactly what the science advisors had said,” said David Wallinga, the senior health officer at the Natural Resources Defense Council. Meat industry groups like the National Cattlemen’s Beef Association maintain lean meat can be part of a healthy diet. Richard Thorpe, a Texas doctor and cattle rancher, defended the NCBA’s position in a press release. “Numerous studies have shown positive benefits of lean beef in the diet, and I commonly encourage my patients to include beef in their diet to help them maintain a healthy weight and get the nutrients they need to be physically active,” Thorpe said. Much of the dietary advice remains unchanged from 2010 recommendations. One big change included in the guidelines: Americans are being told to cut down on their sugar intake.